Do you tend to apply too much foundation, or maybe you have a hard time making your blush look subtle? Do you love barely-there make-up? Here are three tools that you will find really helpful. These are definitely not must-haves and you will not find them in lists of basic tools. However they are really nice brushes to have, especially if you are just starting out and are having trouble with blending. For foundation. It applies a light layer of foundation, without hard edges. It also does a great job at blending. Different Kabukis may have bristles that are looser or more compact. Downsides: doesn't reach creases around the nose and the eyes, so I use some kind of concealer brush for that. For blush. Can also be used for bronzer, loose powder, even foundation. Also for highlighter or concealer / corrector (if the brush is small). This brush has very few long white bristles that pick up the blush and apply it, and between them are short black bristles that separate the white bristles. 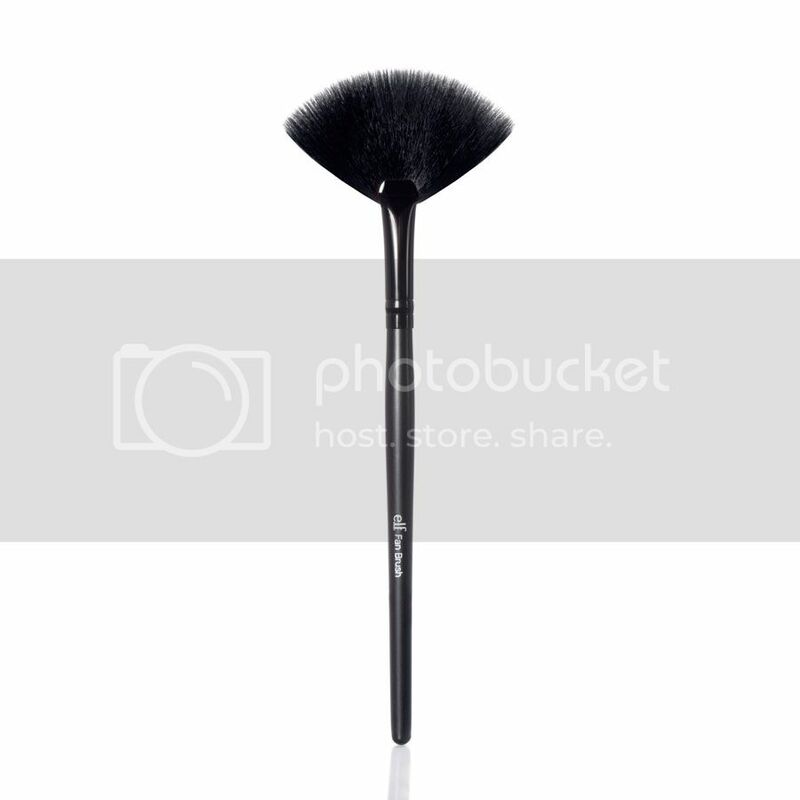 With this brush you could apply even fire-engine red blush on your cheeks and it will look subtle. I own this blush brush, as well as a small concealer / foundation brush. Note: not every black-and-white "skunk" brush is a fiber-optic brush! Downsides: This brush won't work on very subtle colours or very lightly pigmented products. As you can see from the comparison above, the blush applied with a fiber optic brush is nicely blended and diffused. If you are looking for a very very light touch of the above products, you'll like a fan brush. It applies a really light dusting of powder products, the look is very diffused. Even if you use a regular blush brush to apply your blush or bronzer, a dusting with the fan brush on your forehead, chin and nose makes the look more natural (in real life a colour is never restricted to just one spot on your face). I don't own a fan brush at the moment, but it's one of the top things on my beauty shopping list. Downsides: the fan shape means you can't apply the product to a very small spot. These are my three brushes that make applying subtle makeup really easy. What would you add to this list?